Releasing this month is this all new Air Max 1 Premium, with a crepe outsole taking center stage. Arriving at retailers this month is yet another Air Max 1 premium, with a crepe outsole taking center stage. Following the grey and black based pairs that recently released, this brown build creates a more classy look and is sure to be a huge success. 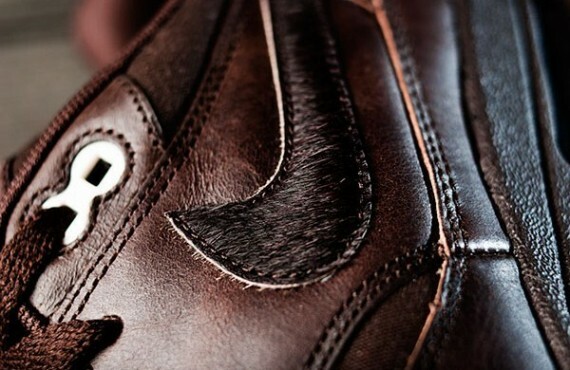 Brown premium leather combines with brown mesh on the upper, along with a touch of pony hair working on the Swoosh. Minimal hits of white are also seen, taking place on the upper eyelets. 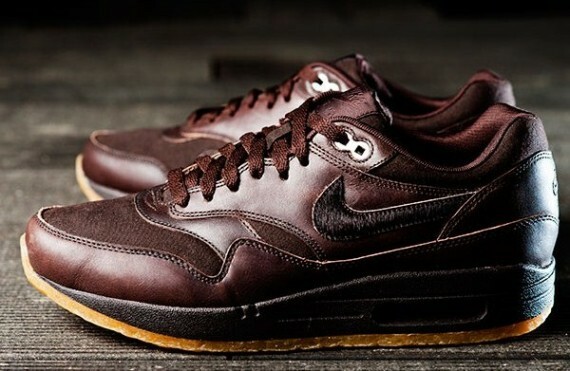 Down below sits a dark brown midsole, coming together with the crepe outsole thats drawn just about everyone to this latest Air Max 1 Premium. Look for this latest Air Max 1 Premium to arrive at your local Nike Sportswear retailers sometime this month.